The Robertson Fire Protection District (RFPD) was formed in 1949. Our 40 firefighters provide fire, rescue, and emergency medical service to more than 5,000 residents and 600 businesses within a 14 square mile area of North St. Louis County including portions of unincorporated St. Louis County and the cities of Bridgeton and Hazelwood. We operate from two fire stations, which each house a firetruck and ambulance. Click here to see a map of the fire district. As a fire district, our only mission is to provide quality emergency services to our community. The safety of all our residents and our community is our primary goal and our biggest concern. After several failed attempts by the City of Hazelwood to annex part of the Robertson Fire Protection District (RFPD) into the City the voters finally approved annexation on the conditions that the RFPD remained their provider of fire, rescue and EMS services and that the city would pay the District’s tax rate on behalf of the property owners in the annexed area. This is also supported by state statute 72-418. In 1995 the City of Hazelwood and the RFPD entered into a Fire Service Agreement to work together to provide emergency services to residents who live with RFPD and the City of Hazelwood. RFPD provides fire, rescue, and emergency medical services to the northwest portion of the City of Hazelwood. The remaining portion of the City of Hazelwood receives services from the Florissant Valley Fire Protection District and the City’s fire department. 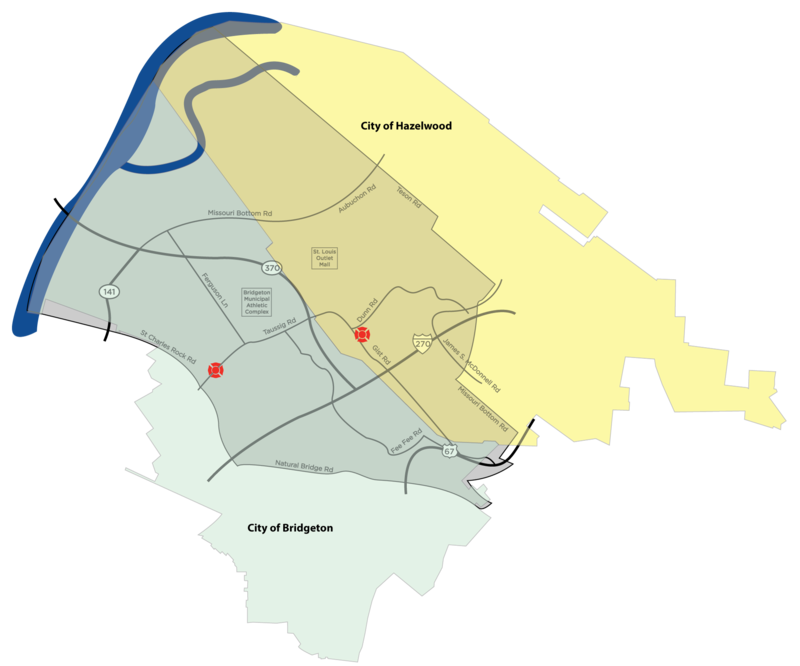 Approximately half of the RFPD is within the City of Hazelwood, and the City provides the District with nearly fifty-percent of its funding as part of the Fire Service Agreement. The Fire Service Agreement is a contract between the City of Hazelwood and the Robertson Fire Protection District (RFPD), it was started in April of 1995. 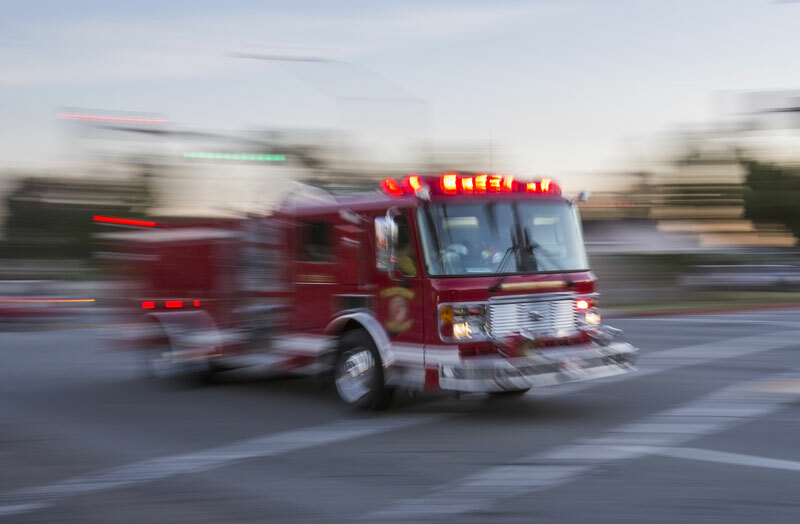 Under the terms of the agreement, RFPD provides fire, rescue, and emergency medical services to Hazelwood residents who live within the District and the City of Hazelwood provides payment for these services. The City pays for these services with tax revenue paid by the residents who live within the fire district and through other taxes and fees they collect. The agreement was developed after the City of Hazelwood continued to acquire land within the fire district. During these acquisitions, the residents maintained that they wanted RFPD to continue to provide emergency services. Residents solidified this decision by voting that they wanted to continue receiving services from the Robertson Fire Protection District. In January 2018 the City of Hazelwood began violating this agreement by not paying the RFPD for these services. The City is currently withholding more than $3 million due to the District. Download a copy of the agreement here.